The allergens associated with mold growth can start taking over a space in as little as 48 hours after water damage or excess moisture is present. Because mold can spread quickly with the slightest amount of moisture, it is necessary for anyone experiencing a mold disaster to get in touch with our team at REDS as soon as possible. 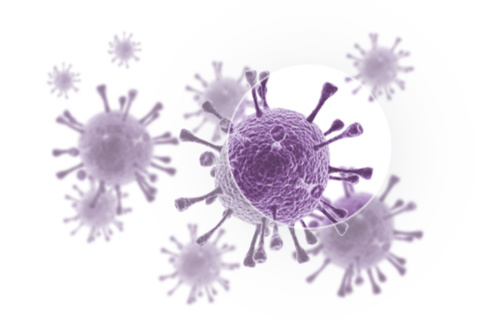 Mold growth can be hazardous not only to your home or business property, but it is also a danger to your health. 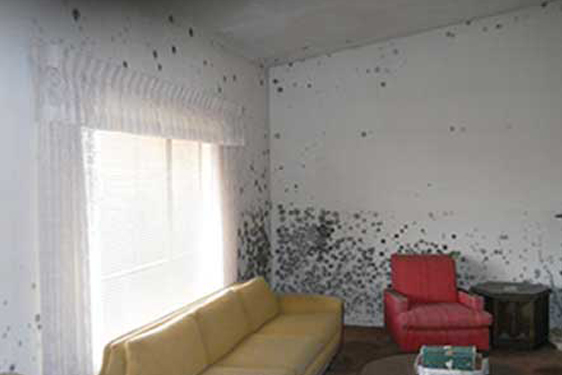 Proper mold remediation, abatement, and cleanup are necessary to get your property back to its original condition and keep you and your belongings safe from further mold damage. No two mold remediation and cleanup jobs are the same, but every REDS customer goes through a similar process when disaster strikes. 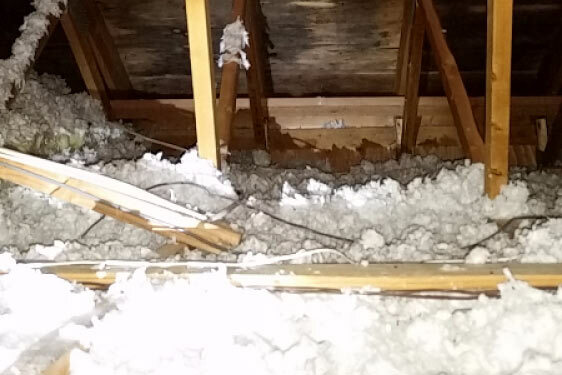 As soon as you see or smell mold in your home or business, get in touch with the mold remediation experts at REDS right away by calling 775-204-2012. Our team will be on their way in a matter of minutes to assess the damage and determine the best solution. Once we arrive, the REDS team inspects the mold-affected areas and any water damage or moisture that may be causing the issue. Assessing the extent of damage from the mold is necessary for getting the mold cleanup started quickly and completed correctly. Mold remediation, abatement, and cleanup require several steps, including containing the mold problem to ensure it doesn’t grow and affect the property further. Our team at REDS isolates the mold-affected area and then works to clean the mold and sanitize the space thoroughly. After the containment and cleanup are complete, we take care to restore any belongings or surface areas that were impacted by the mold disaster, focusing on bringing your property back to its original state. That may include replacing flooring or walls, or re-painting an area or installing new carpet. No matter how big or small your mold cleanup job, you can count on our completeness guarantee. At REDS, our team understands how disruptive a disaster like mold can be in your day to day life. We take the stress out of the process by returning your home or business to its pre-disaster condition, including cleanup of any construction or repairs that need to be done along the way. We also work hand in hand with the insurance company, so there is no out of pocket expense to you. If you have a mold remediation, abatement, and cleanup need, call the mold cleanup experts today at 775-204-2012.